Miracle Positive has released a new english trailer for its upcoming sandbox RPG Airship Q for PS Vita and PS4. In Airship Q you play as a transformed cat in search for your kidnapped brother and the liable witch in order to get back to yourself as a human. You will explore mysterious islands, collect materials, craft tools and fight against monsters. Airship Q will feature easy-to-use controls, a beginner-friendly tutorial and a multiplay mode which supports up to 4 people. 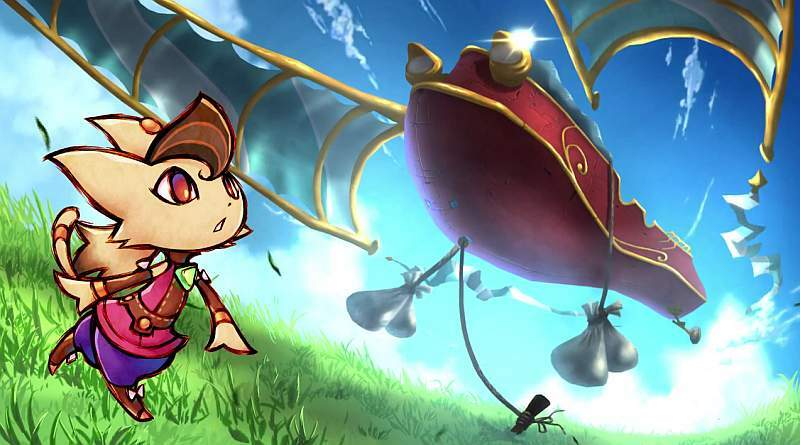 Airship Q will be released for the PS Vita in Japan on November 19, 2015. The release date for North America and Europe has not been announced yet.